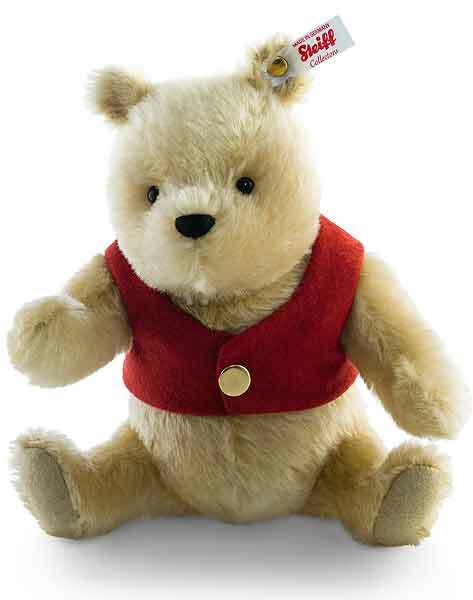 Musical Winnie the Pooh Limited Edition. The perfect gift for a special person! This entry was posted in Uncategorized on November 18, 2016 by Dave.